​are the answer, not the problem? 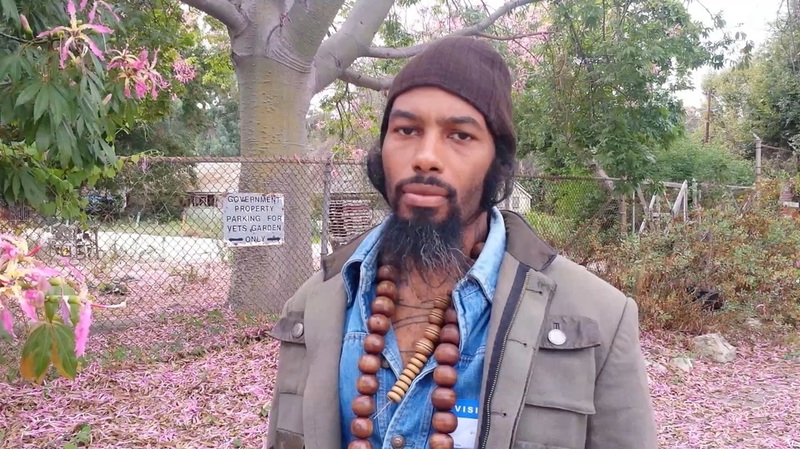 Donate: Help fund a tiny house for a veteran! 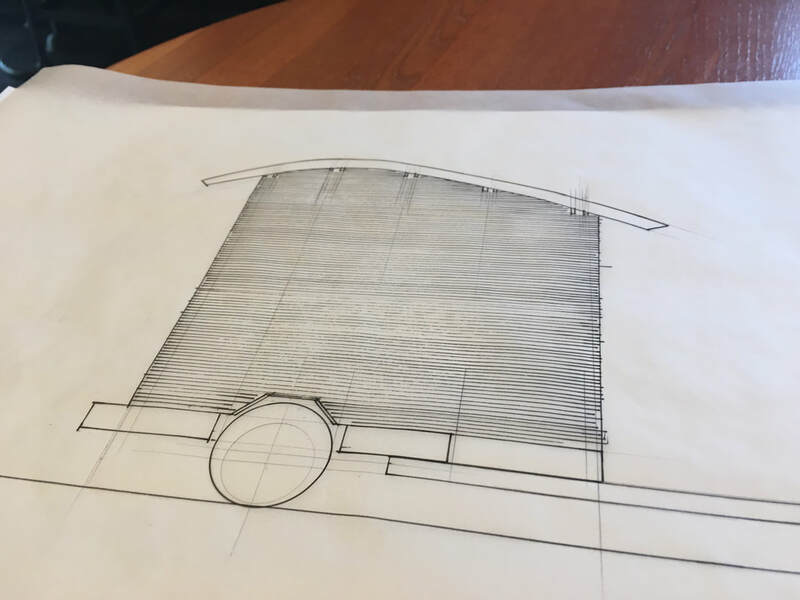 We are raising $7,000 to build a tiny house that will be used to provide housing for displaced veterans in Sonoma County. 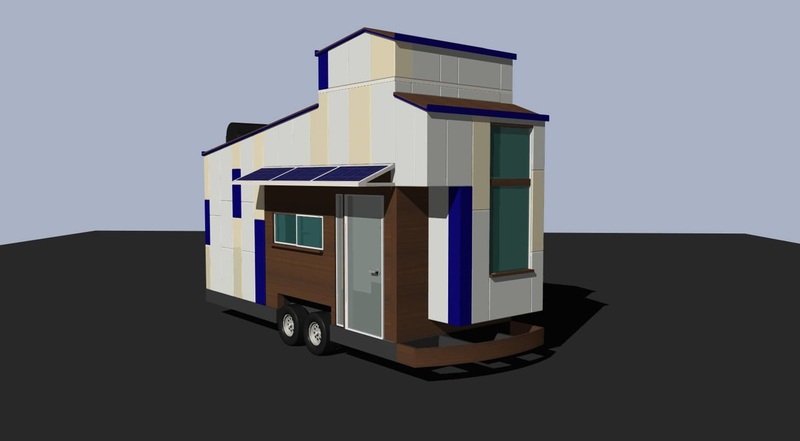 The 70 square foot tiny house, which will be built by Plug & Play Tiny Houses and Buildings, is designed to provide safe, clean and comfortable temporary housing for single individuals in the program as they save up to purchase one unit of newly built affordable housing. (the picture is of the prototype for the 220 square foot family-size model). VeteransVillage.org has been invited to participate in a tiny house exhibit at the Los Angeles County Fair in September. We need volunteers to help man the exhibit five days per week from September 2 - 25. Send us an email to sign up: kevinp@veteransvillage.org. Donate or Lend to fund tiny house construction. Buy from companies that hire veterans. Share ideas about how to help. The Patrick McCaffrey, SR Land Trust. 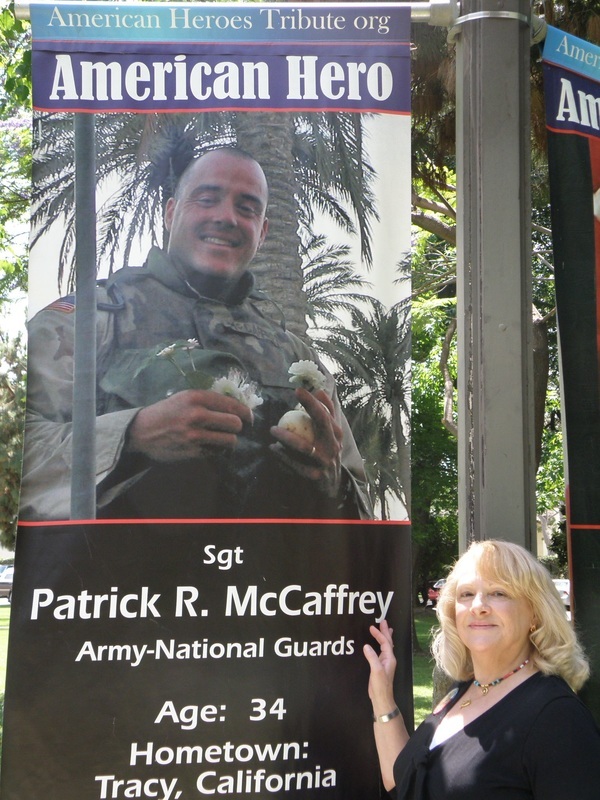 VeteransVillage.org is a program of Patrick McCaffrey Foundation.